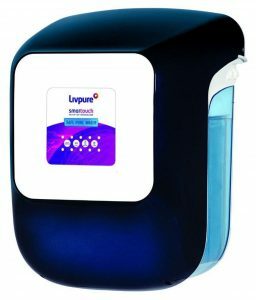 Choosing the best water purifier for your home use is not an easy task as there a number of water purifier models available in the market. Every day many advertisements appear on TVs, magazines, and newspaper, and all the water purifier brands promise to provide you with the pure drinking water, making us more confused about which water purifier is best for home. Selecting the right water purifier is essential as it can directly affect the health and well-being of your family. Everyone knows the benefits of drinking pure water. Do a thorough research about the water purifier model you have shortlisted before making the final decision. 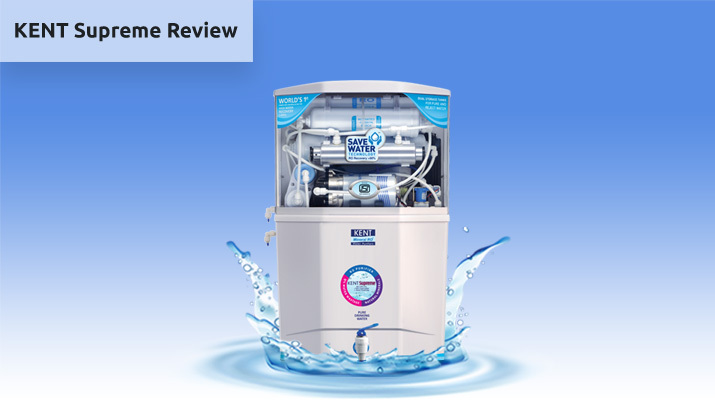 The blog lists the top 10 best RO water purifier in India 2018 with features, specification, price list and the essential factors to check before making the final decision. 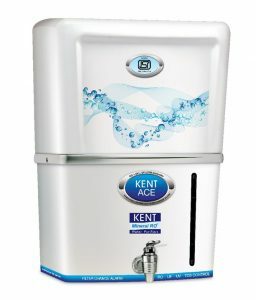 KENT Grand Plus is by far the best RO water purifier in India for home. The purifier provides double purification through RO+UV+UF to provide 100% safe and pure drinking water. The RO water purifier also removes dissolved impurities such as chemicals. The inbuilt TDS controller retains the essential minerals in drinking water and makes water healthy and tasty. The wall-mountable design makes it easy to install on the wall and spares the extra counter space of your kitchen. It is a fully-automatic RO water purifier model with auto on and auto off functionality for hassle-free operation. 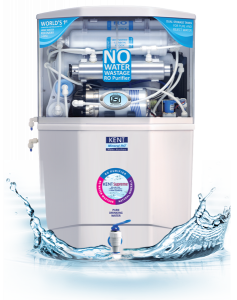 KENT Pearl is another top quality RO water purifier. A leading name in the water purifier industry, KENT provides a wide range of water purifiers with advanced features that provide 100% safe water. The wall-mountable and table-top design is ideal for installation in modular kitchens. The transparent storage tank adds to the aesthetic appeal of the water purifier. The best part is you can easily detach the water tank from the filter when you need to clean it. To maintain its efficiency and improve the life of the RO membrane, Kent Pearl comes with an inbuilt auto flushing system that automatically washes the RO membrane and removes the impurities from the surface of its membrane. Pureit Ultima RO+UV water purifier is one of the bestselling water purifiers from HUL (Hindustan Unilever). The water purifier uses RO+UV technology to remove contaminants and provides safe drinking water. The device can store up to 10 litres of water which makes it ideal for large families. The overall look of this water purifier is good and it comes with a wall-mountable design. The water purifier also comes with an auto shut off function. The purifier stops automatically when the filters stop functioning properly. The purification production rate of Pureit Ultima is 12 ltr/hr, which is not top notch in the range, but its average. This RO UV water purifier can store up to 10 litre water only with running water otherwise 9.2 litres for dispensing water. 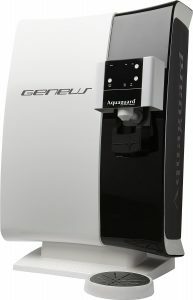 Aquaguard Geneus RO water purifier uses RO+UV/UF+UV technology to provide safe drinking water. The water purifier comes with a reserve mode which extends the service life of the purifier for additional 20 working hours with a single press button. Aquaguard Geneus RO has a storage tank of 7 litres, however, the storage tank capacity is lower than other water purifiers in the same category. One of the best water purifiers, KENT Supreme that comes with Save Water Technology or Zero Water Wastage RO purification technology. 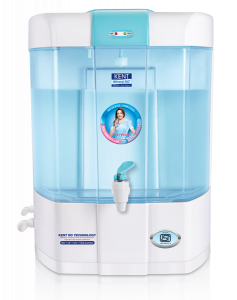 KENT Supreme is the only water purifier in India that comes with dual storage tank, 9 litres for purified water, and 9 litres for rejected water. The rejected water from the purifier can be utilized for various other purposes such as cleaning, mopping, car washing etc. 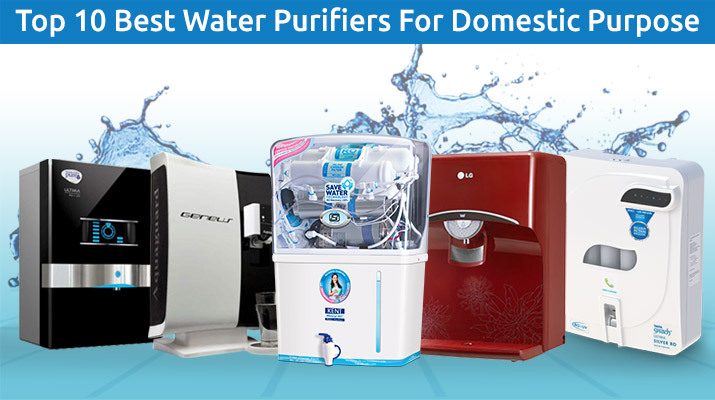 Kent supreme has received NSF and WQA certification, which is one of the most renowned certifications given to water purifiers for its best purification and quality of products. The RO + UV water purifier uses the silver nanotechnology, which is suitable for water TDS level-up to 2000 ppm. The purifier has a wall-mountable design and a stylish tap that enhance the look of the product. The appliance comes with a voltage spike guard protection for maintaining the voltage fluctuation. 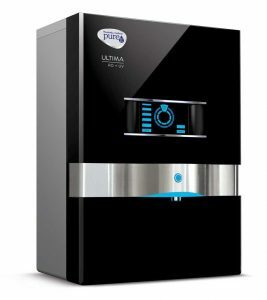 TATA Swach Ultima Silver RO+UV water purifier can be easily opened for service with the help of the push button. However, the water storage capacity is only 6 litres which is quite low. Kent Ace is an elegant wall-mounted RO water purifier that uses the patented mineral RO technology. The water purifier uses double purification technology of RO+UV+UF to remove the impurities and make water safe for consumption. Kent Ace Mineral RO water also has a storage capacity of 7 litres with a unique water level indicator. This water purifier is also suitable for every type of water. 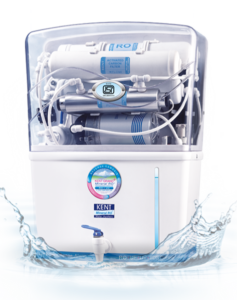 The RO water purifier from Livepure is using RO+UV+UF technology and has a storage capacity of 8.5 litres. The water purifier also comes with multiple dispensing options. The water purifier can be connected to your smartphone through Bluetooth in Android phones. The device can’t be connected to iOS phones. The water purifier uses multi-stage purification to purify the drinking water. The water purifier from Eureka Forbes uses purification technology of RO+UV to remove impurities from water. The water purifier senses the quality of the water and purifies the water based on the types of impurities present. The storage capacity of the water purifier is 7 litres which is quite low. 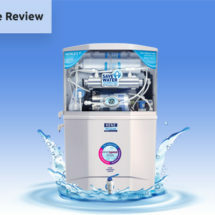 Poor sales service is one of the main drawbacks of the water purifier. The water purifier uses RO+MF purification technologies to purify the drinking water. The water purifier has a very low water storage capacity of 4 litres. The water purifier requires continuous electricity supply to purify water and remove the impurities from water. The in-built voltage stabilizer present in the water purifier steadies the voltage fluctuation and protects the water purifier. The below mentioned things should always be considered while buying a water purifier for home. 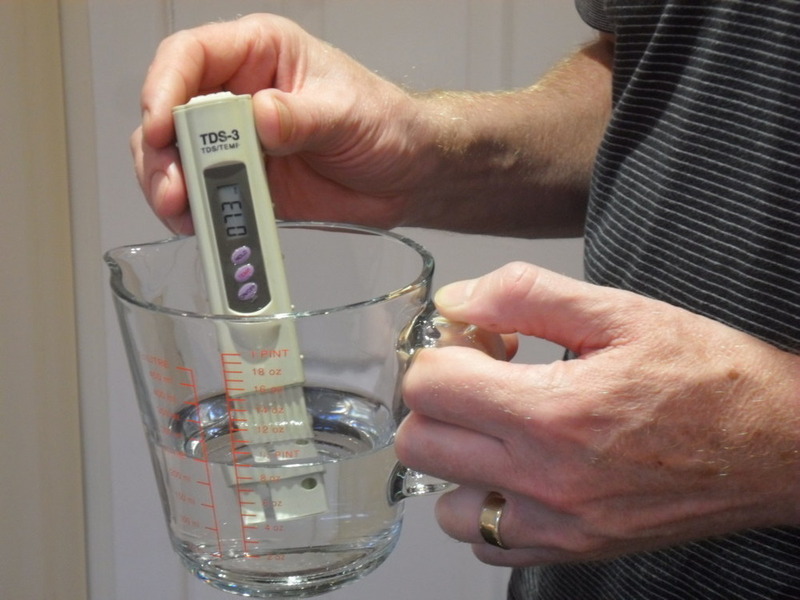 Many people are unaware about “what is TDS level in water and how it is calculated”. 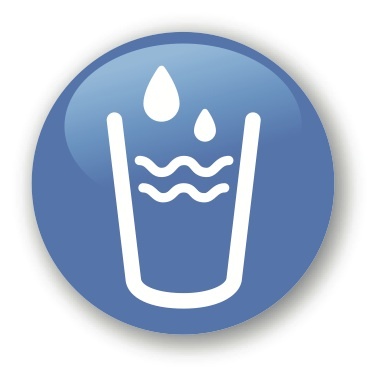 Water contains many dissolved salts, impurities which should be removed before drinking. TDS levels measure the amount of dissolved salts and heavy metals like lead, arsenic, mercury present in water. Now the question comes, how do you check the TDS level in water? TDS meters are available in the market which helps to measure the TDS level of drinking water. You can choose the suitable water purifier for your home depending upon the TDS level in the water. The below-mentioned table represents how much TDS in drinking water is safe for consumption. RO water purifiers are capable of removing all dissolved impurities from water such as heavy metals, chemicals, and dissolved salts. RO water purifiers use reverse osmosis technology in which water is passed through a semi-permeable membrane to remove the dissolved impurities. The small pore size (approx. 0.0005 microns) of RO membrane allows only the water molecules to pass through it and rejects the other contaminants. 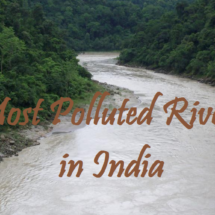 If the TDS level of water in your area is high, RO purifier is the best option for you. 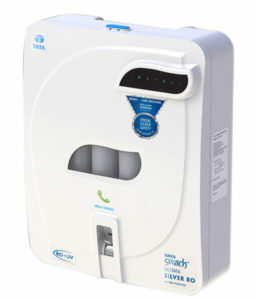 This type of purifiers uses ultraviolet filtration process to kills germs, bacteria, viruses and other microbes. The process effectively kills microorganisms present in water. However, UV filtration doesn’t remove dissolved impurities from water. You can choose UV water purifier if your supply water does not contain any dissolved impurities. This process requires electricity the water purifiers use UV lamp to kill the microorganisms. UF water purifiers remove germs and bacteria from the water. UF purifiers come with an ultrafiltration membrane that purifies water. The pore size of UF membrane is larger than RO membrane but it does not allow any bacteria, virus, and germs to pass through it. The filtration process does not require any electricity. However, UF Filters doesn’t remove dissolved salts and heavy metals from water. If you are living in an area where there are frequent power cuts, you need to opt for a water purifier with a higher storage capacity. A water purifier with high storage capacity ensures that you have access to safe and clean water even in the absence of electricity. An ideal best water purifier has a storage capacity of 7-8 litres. Before selecting the best water purifier for in India for home, it is very important to check the maintenance cost. The water purifiers need regular maintenance after 3-4 months so that it functions smoothly. As a result, it is necessary to check the quality of after-sales services provided by the brand that you have selected. Always go for a trusted Water Purifier brand which offers excellent customer support. Generally, all the reputed brands provide free installation and one year warranty. 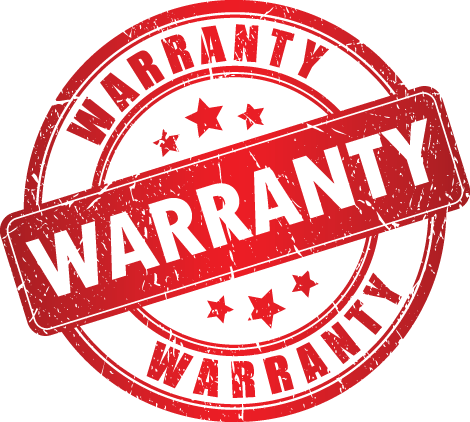 You need to check the warranty and installation details before purchasing the water purifier. 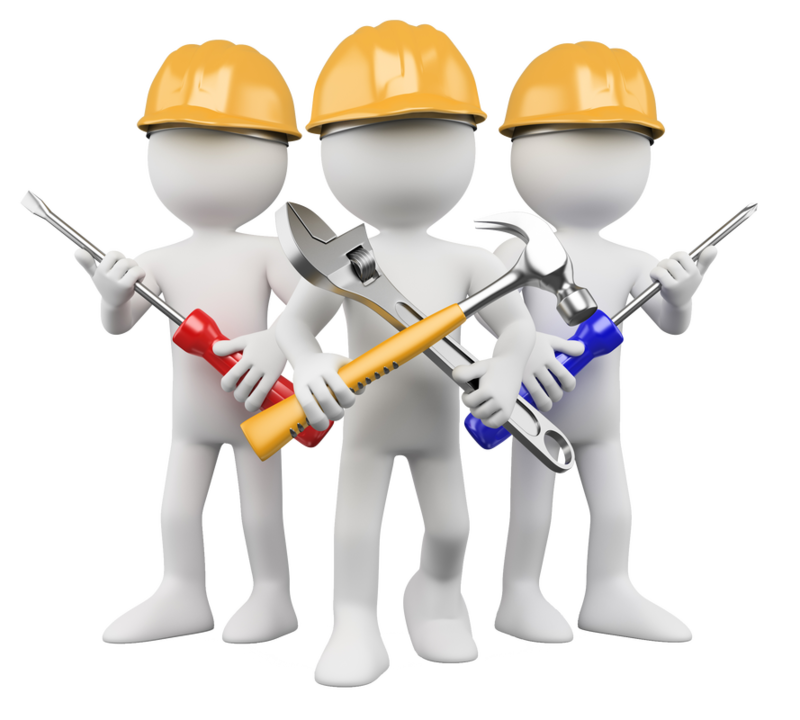 The reason is there are many companies that may charge some extra amount for the installation process. 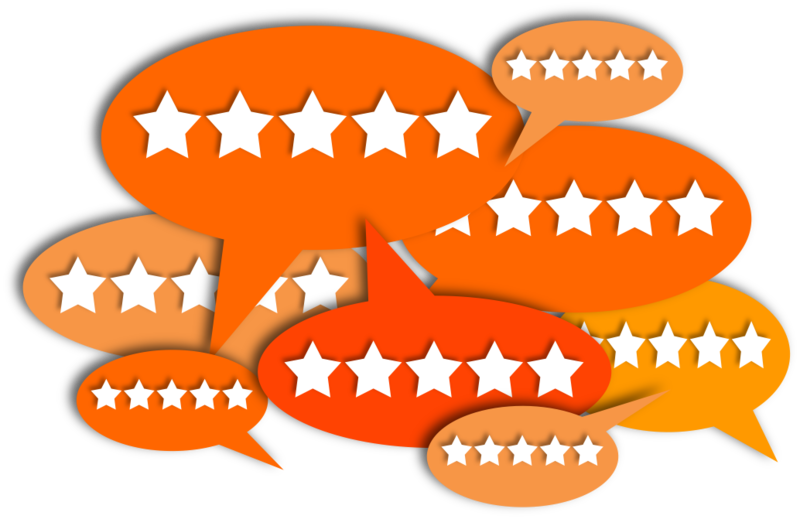 Make sure you read the customer reviews and ratings about the RO UV water purifier before purchasing. This will give you a complete idea about the product because the customer has already used that product. You can read the water purifier reviews available on Flipkart and Amazon to get detailed information about the shortlisted product. Analyzing the factors mentioned above will help you choose the best water purifier for domestic purpose. Those were the top 10 water purifiers for home that you need to check out. 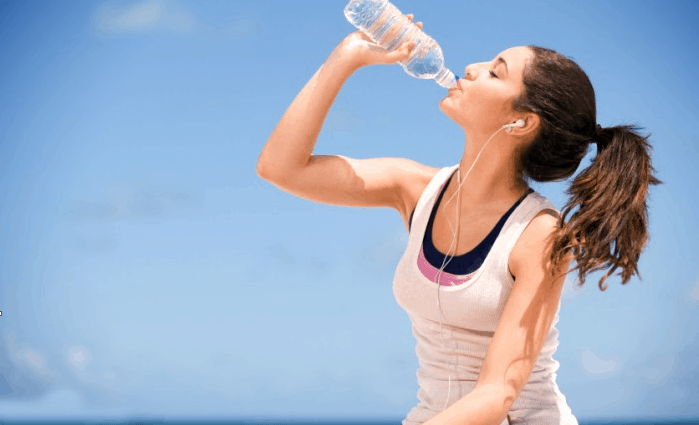 Hope the above mentioned top 10 best water purifier reviews will help you choose the best water purifier for your domestic need. 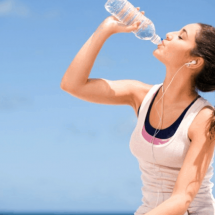 Depending on your budget, quality of water, features and reviews, you can choose a water purifier from the list mentioned above. Great post. 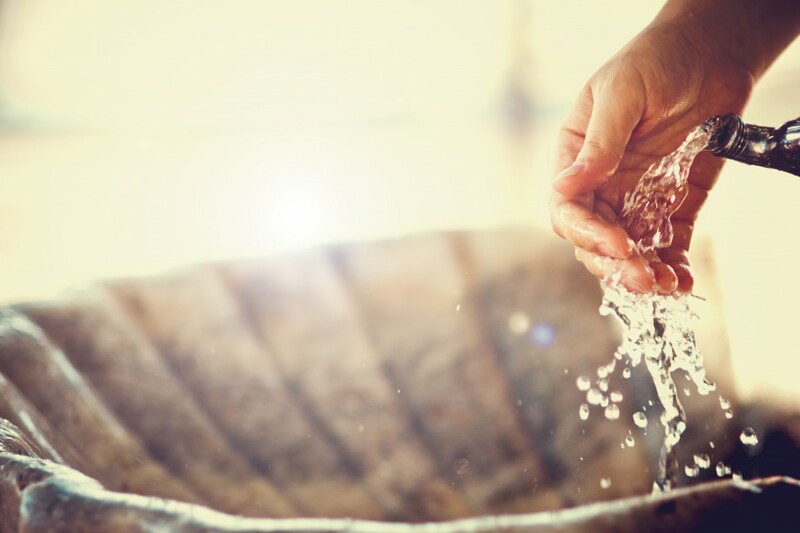 Natural and safe water is not easily accessible at present across the world. So everybody needs a good water purifier. You seem to have completely ignored the “wastage of water” factor. In the days of severe perennial water shortages, this is a very important factor. 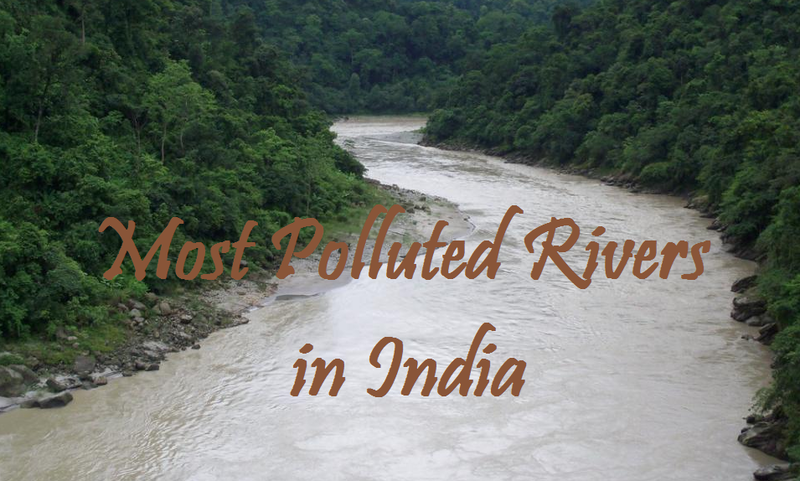 Hence you must include the Percentage Recovery factor for all your 10 Best Purifiers in India. Also, recently somewhere I read about a company which claimss to have brought out a purifier with 100% recovery rate. Can you provide any info regarding this? Thanks for the feedback. I have already discussed some of the models that reduce wastage of water. However, I haven’t yet come across any water purifier brand that claims 100% recovery rate. the review is good but i am surprised to see that not even one model of AO smith has been mentioned. Are you sure that you have covered all brands and models out there. If not, can you share your view on AO smith and which model can be among the top 5 . Checking of TDS is very important before buying a water purifier. Happy to see that article includes the parameter. Nice article, got lot of valuable information. Will buy a water purifier this week. Nice work keep it up bro. Can you please help me with the review of Havells Digitouch? Its new in the market and seems promising. I have reviewed Havells Digitouch. 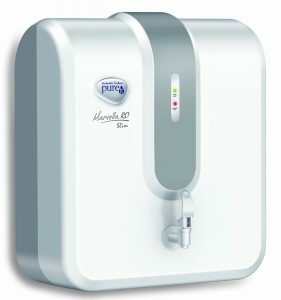 You can read this blog: http://water-purifiers.com/havells-digitouch-should-you-opt-for-the-all-new-water-purifier/ to get all the information you need on Havells Digitouch. How about Dr Aquaguard Nrich? could you please comment for 1000TDS. Considering the TDS level you have mentioned, Aquaguard Enrich will not be suitable for your use as it is a UV water purifier. 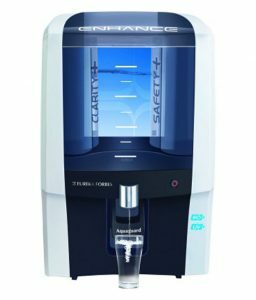 You need to opt for an RO water purifier for a high TDS level. You can choose from any of the RO water purifiers that we have mentioned in the blog. If you are considering a water purifier brand that not only provides the best after-sales services but also uses the best technology, you can go for KENT Pearl. In addition to the multi-stage purification process of RO+UV/UF+TDS Controller, the water purifier also comes with a Save Water Technology. This saves approximately 50% water, which is an added advantage as compared to the other options available. KENT also has a strong service network, which is the reason why you won’t face any after-sales related problems. Next on our list is Aquaguard ENRICH, which comes with unique e-boiling and 6 stage purification process, which removes all the microorganisms from water. Thanks for sharing valuable information through this blog. 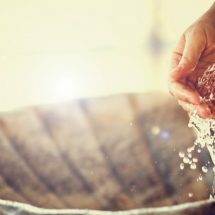 Can you please suggest me a water purifier under 10,000rs for home? First of all, you need to check the TDS level of the water that you receive. If the TDS level is within the specified limit, you can go for UV water purifiers. However, if the TDS level is high, you need to opt for RO water purifier. You can add a few thousands to buy an RO water purifier. please advice best brand and the model ,good service network. I have been using KENT for quite a few years. So, I would suggest you to go with KENT as they have a wide service network all over India. The products are also of good quality. I have been using KENT Grand Plus which has a combination of RO+UV+UF+TDS controller. The best part is the water purifier comes with Save Water Technology that reduces water wastage. If you are looking for some other options too, you can check out Aquaguard RO water purifiers. For water softener, you can opt for KENT Bathroom Softener.